South Africa Recession: South Africa unexpectedly fell into its first recession for almost a decade, exacerbating the rand’s decline amid the recent emerging-market rout and heaping pressure on President Cyril Ramaphosa. Africa’s most-industrialized economy shrank an annualized 0.7 percent in the second quarter, an outcome that was far worse than any forecaster had anticipated. The outcome casts a pall over the country’s new leadership, providing an uncomfortable parallel with the initial phase nine years of Ramaphosa’s predecessor, Jacob Zuma. The news underscores the fragility of South Africa’s economy at time when the country has been dragged into the emerging market turmoil of the past month that engulfed Turkey and Argentina. Slack farming output and soft consumer spending were among the weak spots. Ramaphosa’s rise to power since December initially boosted sentiment and the rand following Zuma’s tenure of almost nine years. That optimism faded as economic reforms weren’t implemented fast enough and global trade wars and turmoil in other emerging markets soured sentiment. The rand weakened 2.9 percent to 15.2973 per dollar in Johannesburg. 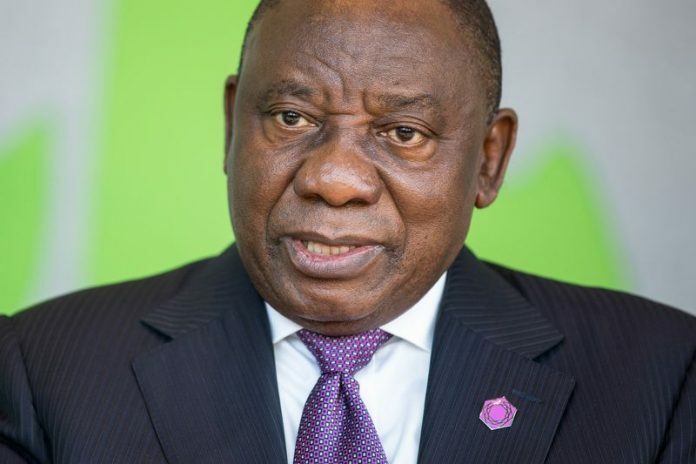 Yields on rand-denominated government bonds due December 2026 rose 21 basis points to 9.22 percent, the highest level since before Ramaphosa became leader of the ruling African National Congress.